On Patrick’s map, Mound 35 is indicated as a conical mound west-northwest of Mound 34. 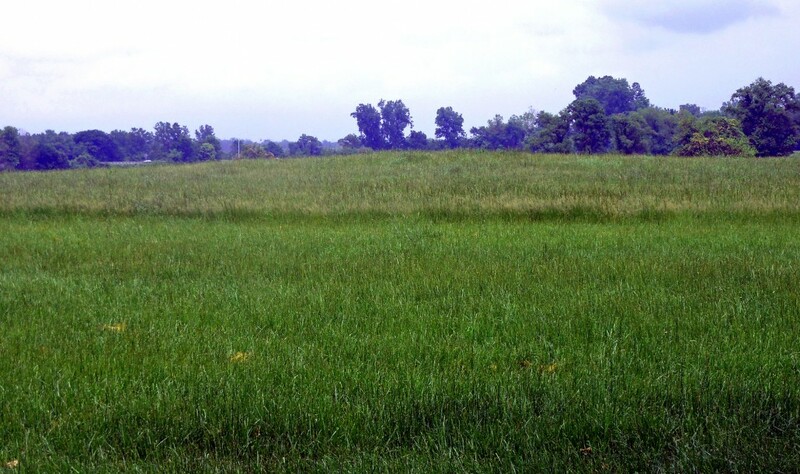 On the basis of Patrick’s map, it appears that there is a larger surface on Mound 35 than on Mound 34. The McAdams Map of 1882 and the Thomas Map of 1894 both give a height of 10 feet (3.05 meters) for this mound. The Peterson-McAdams Map of 1906, however, indicates a height of only 5 feet (1.5 meters). Using the 128-meter (419.9-foot) contour line as the base elevation, this mound is located on the UWM Map between grid coordinates N215-243 and E536-569, giving a north-south dimension of 28 meters (91.9 feet) and an east-west dimension of 30 meters (98.4 feet). The top presently has an elevation of 128.5 meters (421.6 feet), giving a contemporary height of 0.5 meters (1.6 feet) for this mound. Although there is no record that Moorehead excavated in Mound 35, he probably did since he refers to the type of “brown sandy soil” of which this mound is made (Moorehead 1929: 104).